Embark on a journey of life changing experience and achieve spiritual calmness through our 14 days and 13 nights 'Mark of Shiva' package. 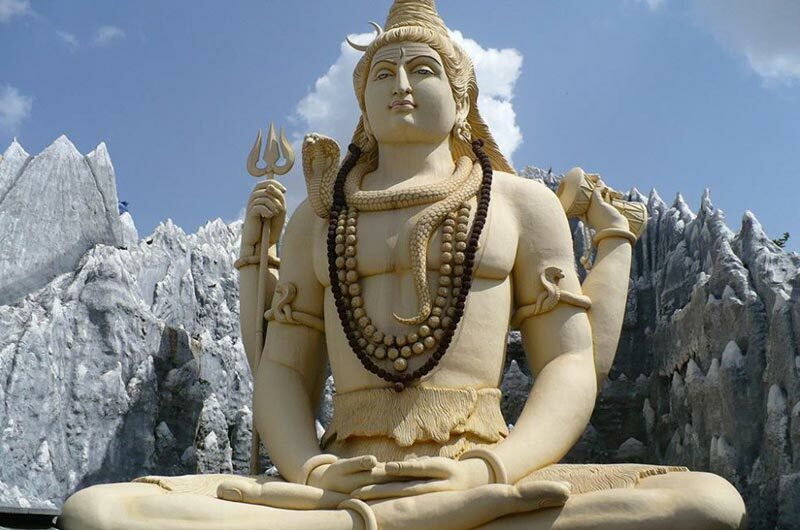 The package takes you to various enchanting locations and temples where Lord Shiva is revered by the devotees. 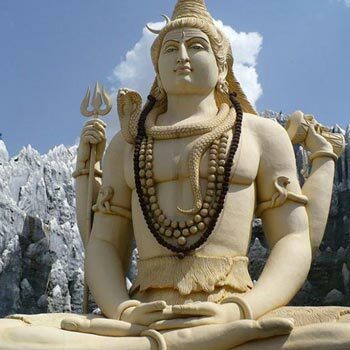 Places like Delhi, Khajuraho and Varanasi are considered as the abode of Lord Shiva. The Lord Shiva temples in these places are situated in nature's lap perfect for the devotees seeking peace and enlightenment. To make most out of your tour, right planning and advice is required. Our expert representatives are here to lend you a helping hand and will take care of all your requirements from accommodation to commutation. Our especially designed package offers you a perfect opportunity to experience the magic of utmost devotion to Lord Shiva and enjoy a fulfilling. chattarpur-templeChattarpur Temple: The Chhatarpur Mandir, a Hindu temple is dedicated to goddess Katyayani. The temple was founded by Sant Shree Nagpal Ji in 1974. He was died in 1998 and his samadhi shrine lies in the premises of the Shiv-Gauri Nageshwar Mandir within the temple complex. The temple has been built in both south and north Indian style of temple architecture. Upon arrival at Varanasi airport meet with our representative and transfer to the hotel. Overnight stay at hotel. While on our return we will visit the Swayambhunath the golden spire of the 5th century Swayambhu stupa is adorned with a colorful fluttering of prayer flags; it crowns a hill overlooking the Kathmandu Valley and offers fantastic views over the city of Kathmandu. Swayambhunath is one of the most recognizable symbols in Nepal and the painted eyes of Buddha watch all who ascend the worn stone steps. Later transfer to the hotel for overnight stay.